Manchester Literature Festival has announced three Spring/Summer events to whet our appetites while we wait for the announcement of the full festival line-up in the autumn. 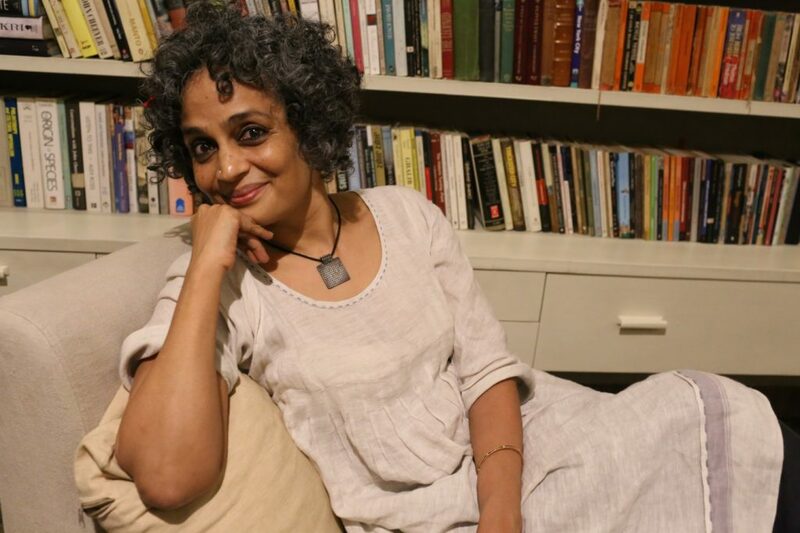 Acclaimed Indian author Arundhati Roy will appear at the Royal Northern College of Music to talk about her long-awaited second novel, The Ministry of Utmost Happiness. Having set the literary world alight with her dazzling debut novel The God of Small Things in 1997, Roy has since been awarded the Sydney Peace Prize and published five books of non-fiction including The End of Imagination, Broken Republic and Capitalism: A Ghost Story. 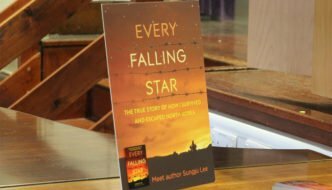 Her new novel takes a look at the Indian subcontinent and features an enigmatic cast of characters. 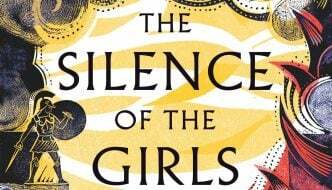 Don’t miss this very rare opportunity to hear Roy discussing her new novel at the Royal Northern College of Music on Friday 9 June, 7.30pm. For tickets and information visit the event page. Budding debut poets Ocean Vuong and Kayo Chingonyi visit Manchester for an evening of poetry and reflection on desire, conflict and cultural upheaval. Ocean Vuong is a young Vietnamese-American poet whose debut collection Night Sky with Exit Wounds has won prizes as well as hearts in the US and UK poetry scenes. 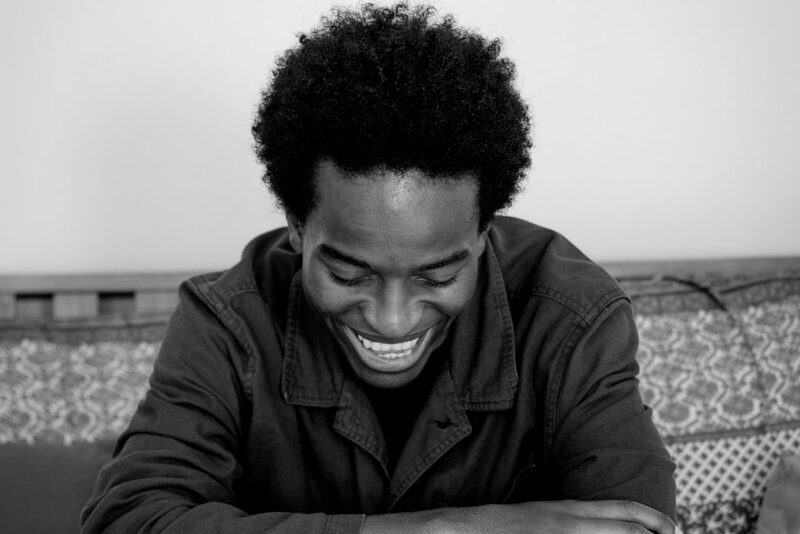 Zambia-born Kayo Chingonyi moved to the UK at the age of six and has come to be a powerful presence on the British poetry scene, with his urgent lyrics on race, masculinity and hip-hop. He will be launching his first full-length collection Kumukanda. Vuong and Chingonyi will be performing and discussing their work with award-winning poet Andrew McMillan at the International Anthony Burgess Foundation on Tuesday 9 May, 7pm. For tickets and information visit the event page. 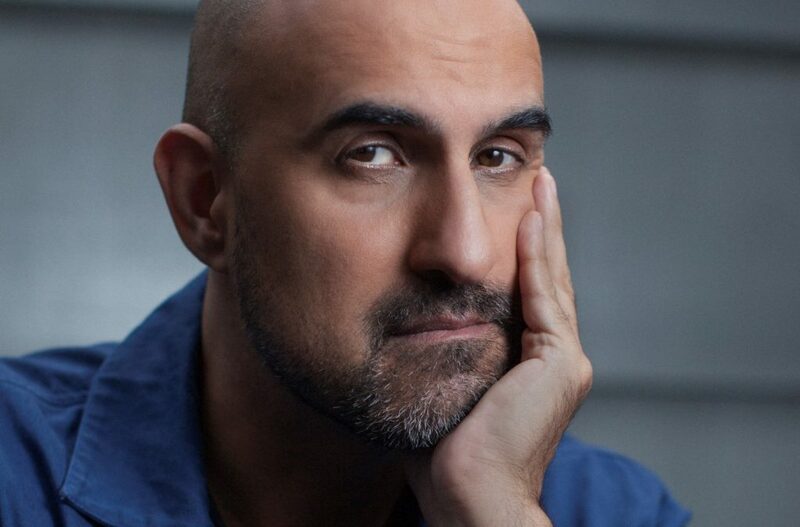 British-Indian novelist based in New York, Hari Kunzru visits Manchester to launch his new novel White Tears, a highly original tale of two naïve, twenty-something record collectors obsessed by an old blues song forgotten by history. This contemporary New York noir is an intriguing tale of suppressed history, greed, exploitation, guilt and cultural appropriation in popular music. Hari Kunzru will be discussing White Tears with writer and editor of the critically acclaimed anthology The Good Immigrant Nikesh Shukla at Manchester Central Library on Thursday 25 May 2017, 6.30pm. For tickets and information visit the event page. 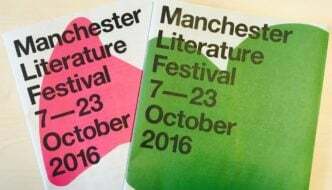 The main Manchester Literature Festival takes place 6- 20 October 2017 and the full programme will be announced in August. Budding debut poets Ocean Vuong and Kayo Chingonyi visit Manchester for an evening of poetry and reflection on desire, conflict, and cultural upheaval. New York-based British-Indian novelist Hari Kunzru visits Manchester to launch his new novel White Tears.